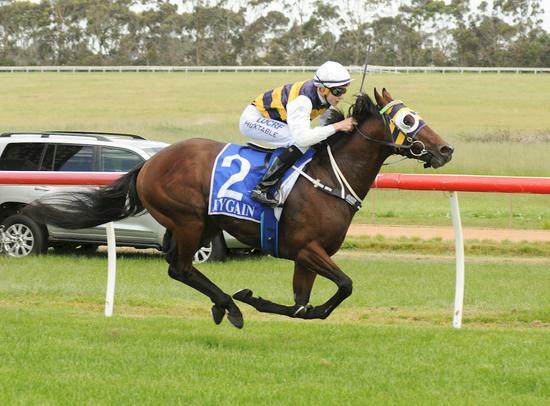 Romanesque, the lovely imported horse racing in the OTI colours, won his first race in Australia at Hamilton. The race was a BM64 over 2200 metres on a Good 3 track. He was beautifully rated by claiming Apprentice Justin Huxtable who has been having some success for our stable of late.